The BSP today expelled its legislator Nasimuddin Siddiqui and his son from the party for carrying out "anti-party" activities. BSP General Secretary and Rajya Sabha member Satish Chandra Mishra said Nasimuddin has also been accused of accepting money from people in return for work. 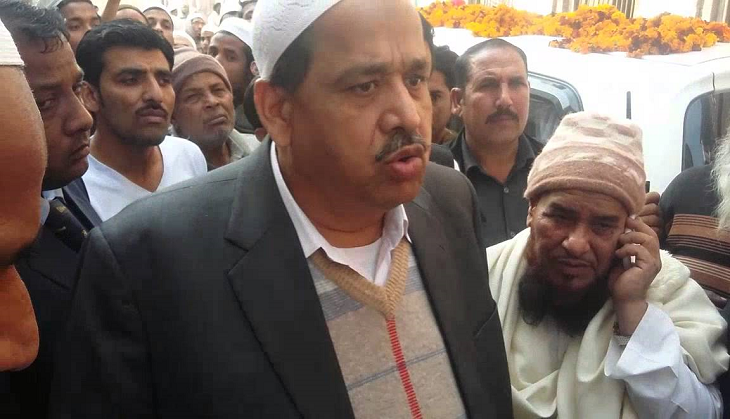 Nasimuddin and his son Afzal were expelled for indulging in anti-party activities, he said, adding that the BSP will not tolerate such indiscipline.